Unseen Bali-find secret places in Bali. 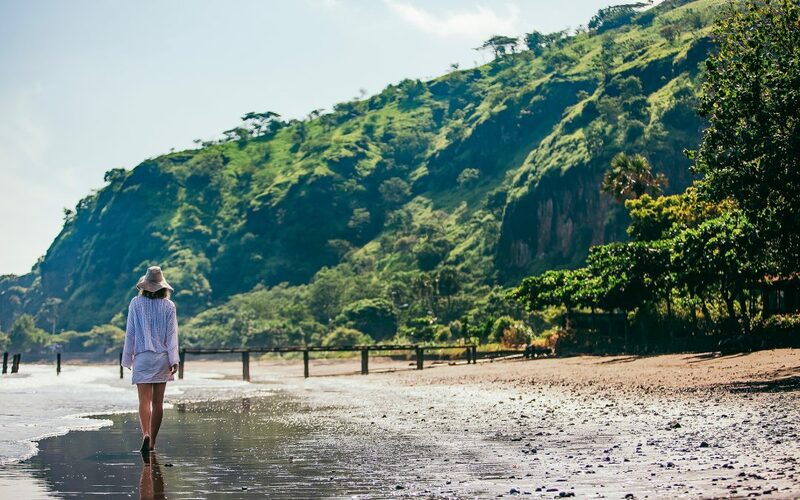 Discover untouched Bali Beaches. While soaking up the luxury of beachfront resorts, you may find it hard to escape the high traffic tourist destinations. Consequently, this may give you the wrong image of the ancient tropical paradise you are surrounded by. 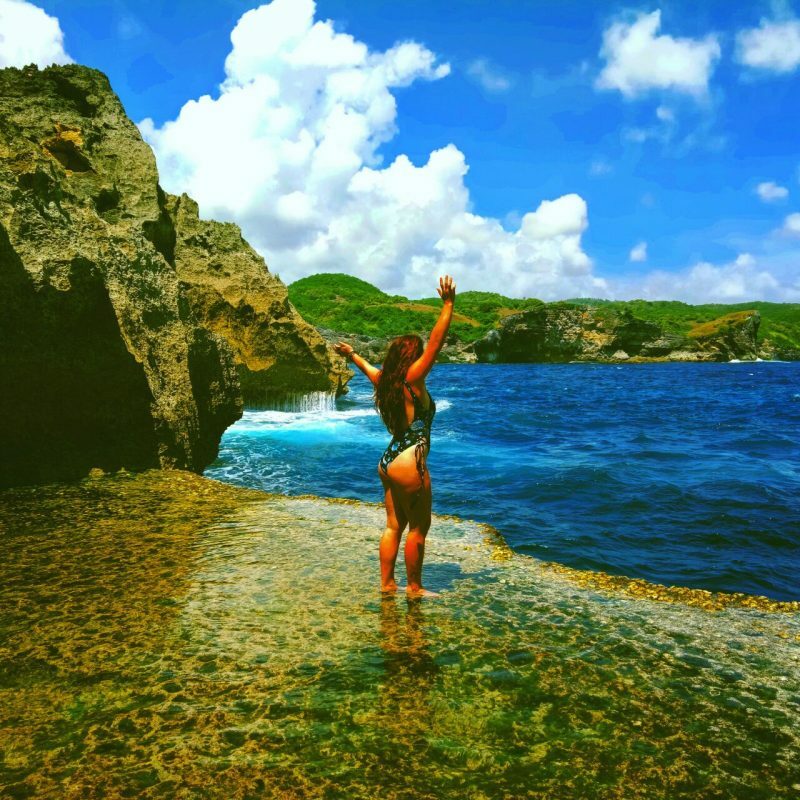 Let’s fix that by exploring some beaches less traveled. As a whole, Bali is 2/3 tropical rainforest and rice terraces, and 1/3 civilization. Now, there is nothing wrong with being civilized, but sometimes you may want to take a walk on the wild side… Chiefly, visiting Bali but not it’s jungles is similar to visiting the supermarket but not buying any food. To put it another way, you can soak up the sun at a popular touristy beach all day. But the island has so much more than that to offer. Discovering Bali’s unseen sights requires traveling across the island in all directions, veering away from the popular hubs. For this reason, you need to dive into the landscapes as you pass through and find some of the secret places in Bali. Experience the true spirit of the island. Shhhhh! No one else has to know the hidden treasures you find. For instance, trek up one of the volcanoes and feel the peacefulness of a mountaintop lake setting. Wonder back into the jungles and follow the sound of the streams crashing down the hillsides. Eventually, you reach the cascades of a brilliant waterfall. As a matter of fact, take off your shoes and go for a swim, refresh your soul in serenity. Feel better? 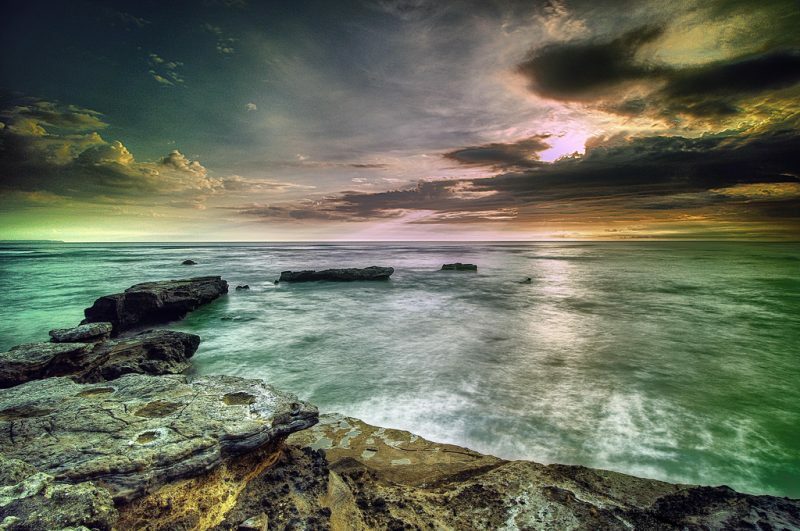 Alright, let’s continue on to some unseen Bali coastlines. 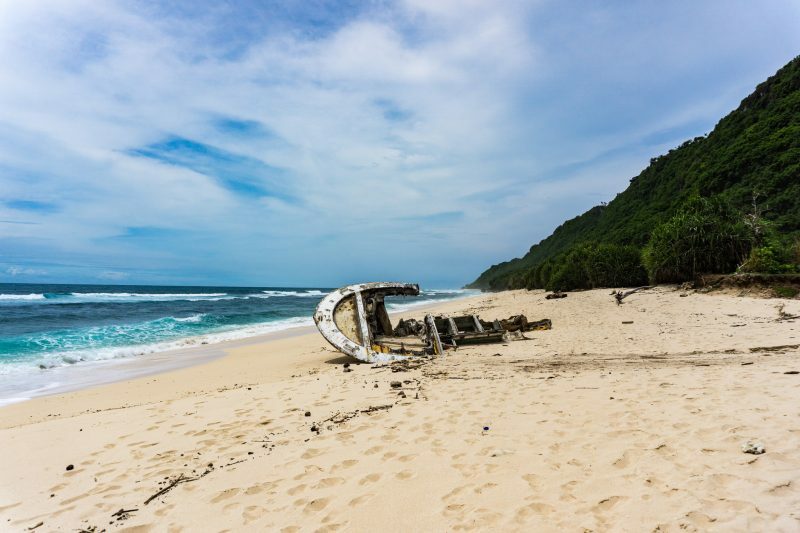 As mentioned previously by captain obvious, Bali is bordered by beaches. This means no matter what direction you choose you will eventually end up at a coastline. Not all are the stereotypical white sand and turquoise waters. 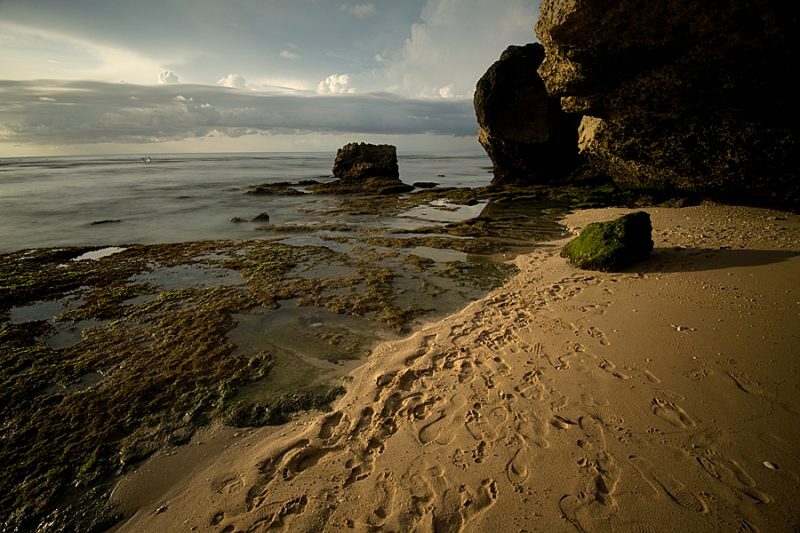 Bali’s terrain and sands vary greatly from one beach to the next. What can we say, the gods prefer to keep you guessing as to what you may find around each corner? Let’s see if there is something different to do in Bali…As for the ever sought after untouched Bali beaches, each has its own unique character waiting for you to meet. 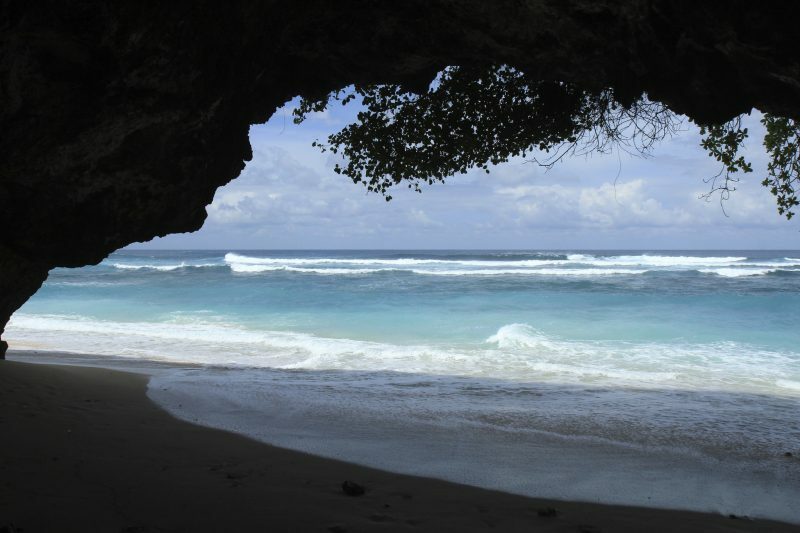 To begin with, you should know that Suluban beach is Blue Point beach. Just so you don’t wander around trying to obtain the already achieved. In order to access Suluban, you must climb down a few flights of stairs. Then bend down and crawl your way through a slender cave where you will likely get your feet wet. Needless to say, during high tide the beach may not be accessible. Fun fact, “Suluban” translates to “bow down”. Though others may be sharing your untouched Bali beach excursion, there are enough caves, rocks, and sand to find your own personal bubble. Also going in early mornings is almost a sure way to be completely secluded. First, it is important to realize, Secret Point is on Nusa Centingan, not Bali. This tiny island can be accessed from it’s bigger sister island of Lembongan via a wooden bridge. 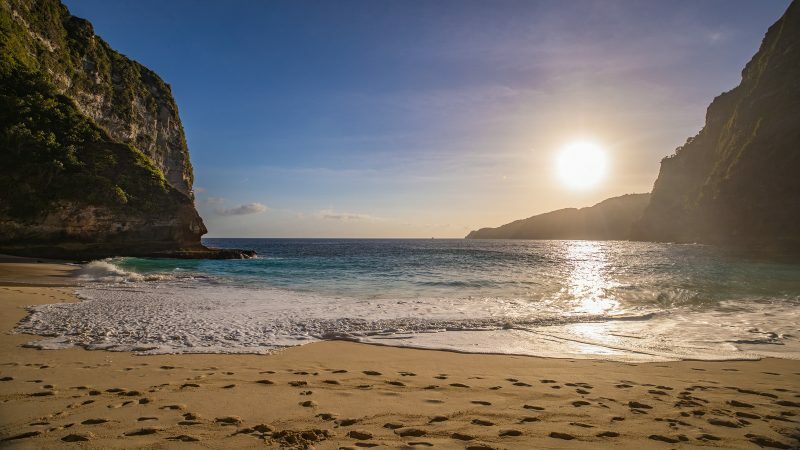 As soon as you find the beach you will understand it was worth the trek from Bali to spoil yourself in this seaside secret. Here you can find golden sands decorated with a variety of colorful shells. Not to mention the splendid jungle surrounding the cove full of exotic creatures. As well as the warm calm waters for your swimming pleasures. Though not actually in Bali, certainly deserves a spot as one of the key secret places in Bali. What’s in a name? Well when a name translates to “sacred”, you can get a feel for the vibe of this off the grid secret beach. For example, with nearly thirty miles of coastline, the walking is endless. This also means so is the chance for fining a secluded patch of real estate for the day. 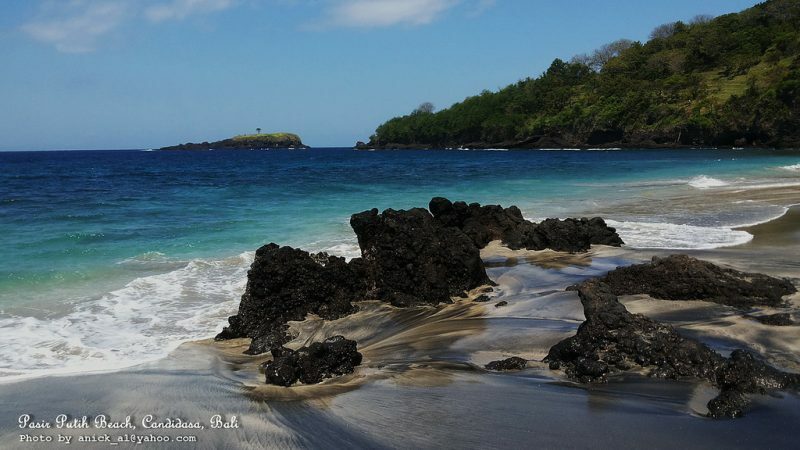 Coupled with wicked surf and shimmering volcanic sand, you have your self a peaceful island retreat. Not to mention, nearby there is the Pura Rambut Temple, one of the biggest of the thousands of temples on the island. 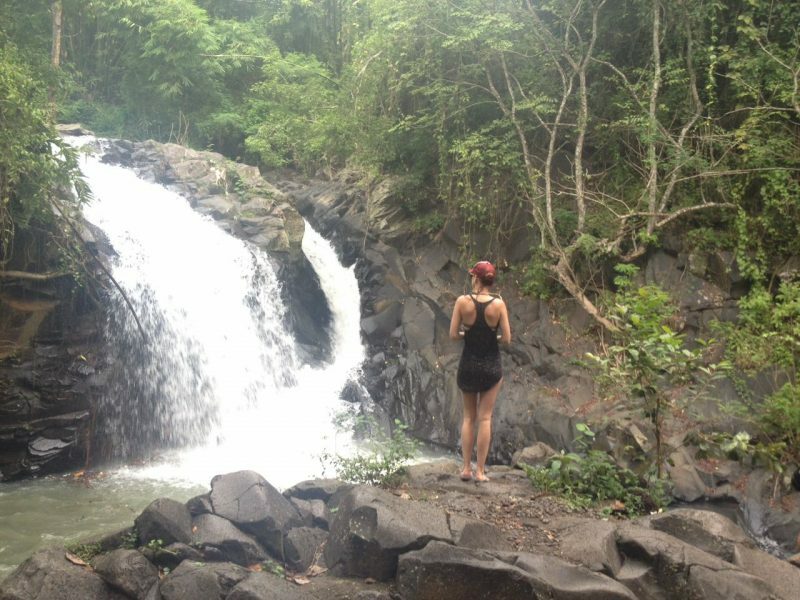 Also lush jungle trails and secluded waterfalls all within easily traveled distance from the shores of Balian beach. Welcome to the wild kingdom! Unseen Bali doesn’t necessarily mean unoccupied. This far northwestern point of the island is full of creatures to keep you company. More often than not monkeys will be lounging about in the trees. The monitor lizards are known to scurry around the rocks. Even the deer come to enjoy the shaded water spots. As for the ocean aspect of the beach, it is home to a few of Bali’s most active and living reefs. All of this situated just down from the West Bali National Park where you can enjoy a day in untouched Bali, a true natural playground. t is a prime example of “unseen Bali” due to its secret location below the hills. Additionally, it is known as white sand, virgin, or hidden beach. To set the picture, calm waves, boulders, streaked white and black sand, surrounded by cliffs and all for you to enjoy. First, you have to find it. The best way is to locate the Pura Bale Agung Temple then follow the trail down through the rocky dirt filled hillside for about a kilometer. Wha-la you have arrived. Who Ever Said Secrets Were Easy To Find? Before moving along here, the next unseen secrets of Bali will require a bit of physical fitness to witness. Finally made it! This will be your response once completing the decent to this secret beach. After parking at the Pantai Pura Batu Pageh Temple, walk to the edge of the cliff and start the trek down the numerous stairs. Down below there are two caves and a lot of waves to greet you. Often, this beach is referred to as a surfers dream and is rarely crowded or even populated at all. Due to it’s out of the way location and a long walk to reach, Nyang is one of the scarcely visited beaches of Bali. Though it is very near the famed Uluwatu Temple most visitors shy away from the 30-minute trek down to the beach. They obviously don’t know what they are missing! This means all the more beach for you! The far end of Nyang is home to an interesting inland shipwreck, this provides an amazing photo prop. Another beach named after its nearest temple. How ancient and mythical does a temple have to be for part of an island to be named after it instead of it after the island? Similar to the last two unseen beaches, this one also requires some work to see. Roughly 300 stairs descend to its bright blue waters. This is minor compared to the four hundred and fifty steps up to the temple! 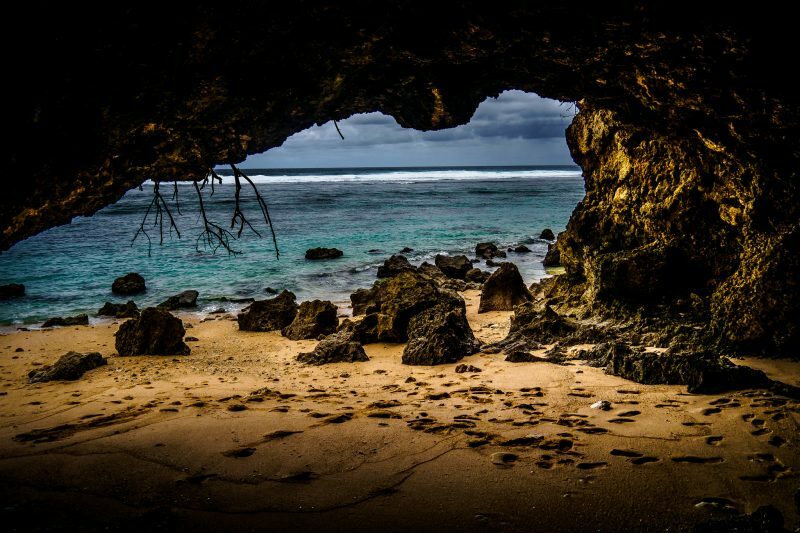 Either way, it is worth the effort to bask in the beauty of the hidden cave and golden sand. Hang on for a long bumpy ride! But, there is serenity at the end. 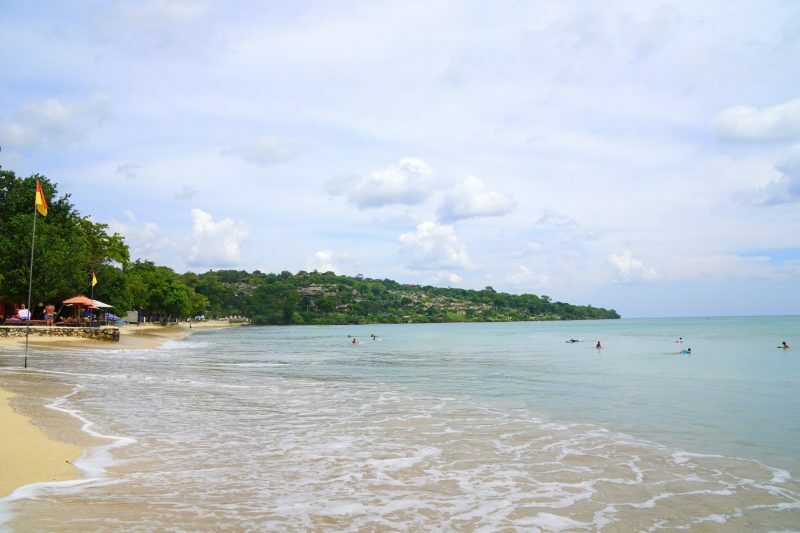 Jimbaran offers a view like none other from a top of a five-meter cliff. In addition, it is common to jump off said cliff! Wow, what a rush! Furthermore, the ocean here is rather calm and home to much spectacular fish. Bring your snorkel or your fishing pole and spend the day after your dive. The actual beach is roughly 4km long and the bay is full of vividly painted fishing boats. So here we are at the bottom of the list. However, this beach is definitely not to be put at the bottom of your itinerary. Melasti means to cleanse the body and soul. This is exactly what you can do by soaking in the warm tide pools all along the shoreline. The backdrop includes massive carved out limestone walls and large black rocks on the ocean side. 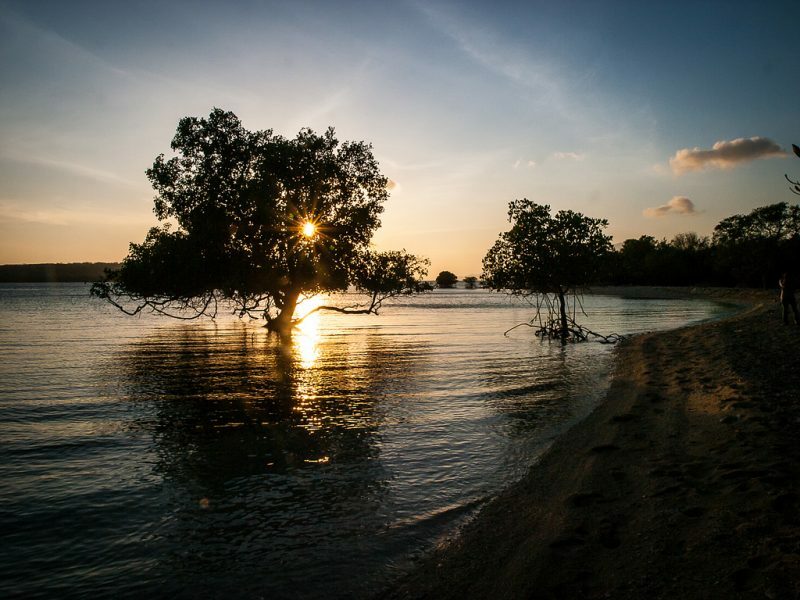 Presently, this unseen Bali beach is labeled so because it is common to locals but rarely found by tourists. This is all for now – if you are looking to discover more secret places in and around Bali, contact us and we will show you the real magic.